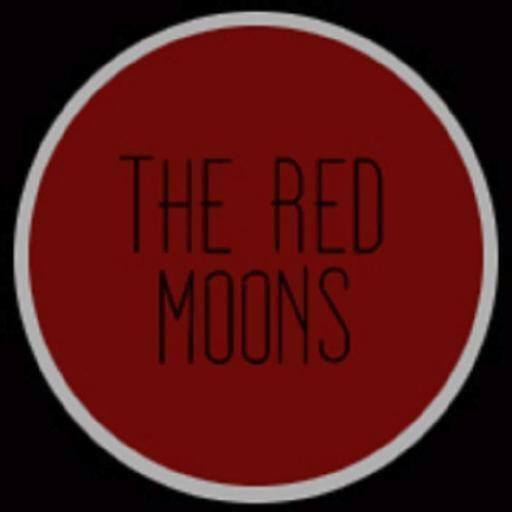 The Red Moons are an alternative rock/grunge band that formed in Chicago, Illinois in 2014. 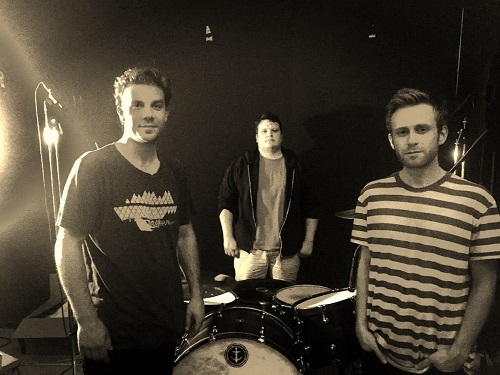 The band is Anthony Sarillo (lead vocals, guitar), Eric Olsen (bass, vocals), & Lance Olsen (drums, vocals). 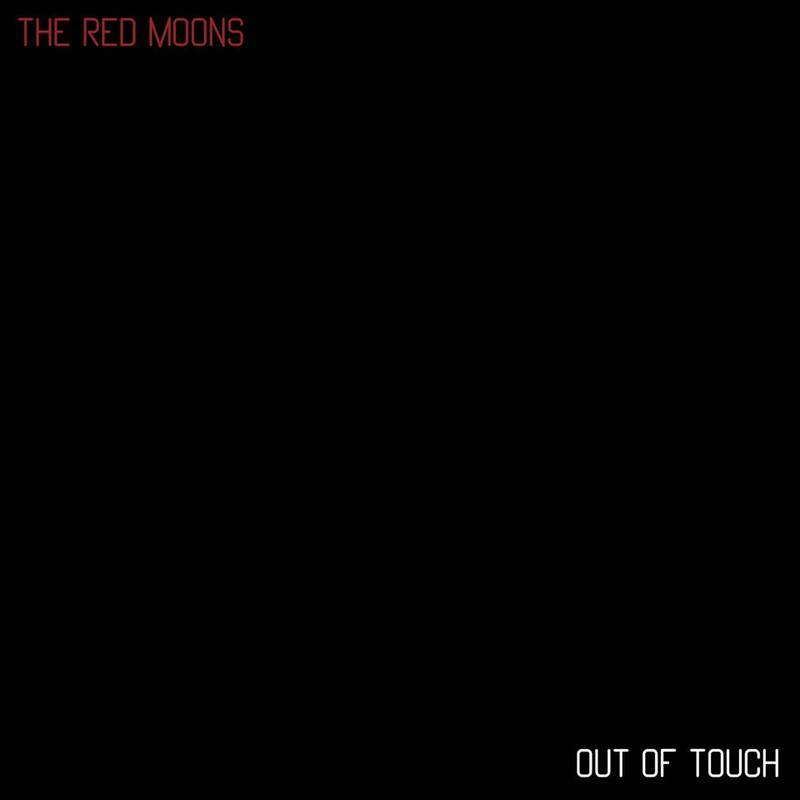 They released their debut album "Out of Touch" in 2015 and their second album "A Heightened Sense" in 2017. They have shared the stage with such acts as Local H, Mac Sabbath, & Galactic Empire to name a few. Their songs "Lunacy" & "Here's the Scam" have both been Homegrown Hits on Chicago/Milwaukee's 95 WIIL Rock. They can also be heard on Chicago's 101 WKQX and many other rock/alternative stations around the world. 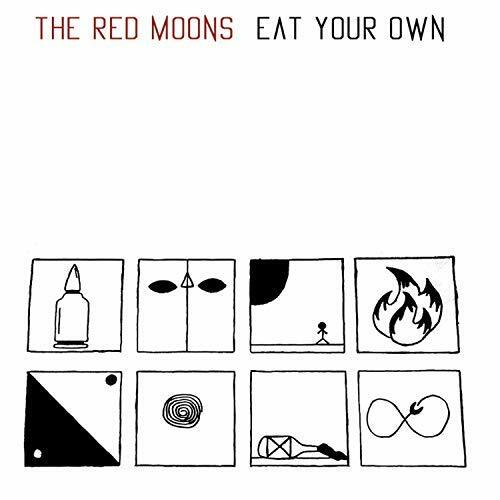 Their third album "Eat Your Own" was released in 2018. I would like to add your song Sink or Swim to my set list to help raise funds for our veterans overseas. I only choose the best, so be proud your material is Great! With your blessings, I would need an MP3 or a link to buy the song sent to Dflock@outlook.com. For more info check out IMP for 2hrs on the pipeline page. IMP Your song 'Hope' has just been added to Super Eclectic station! 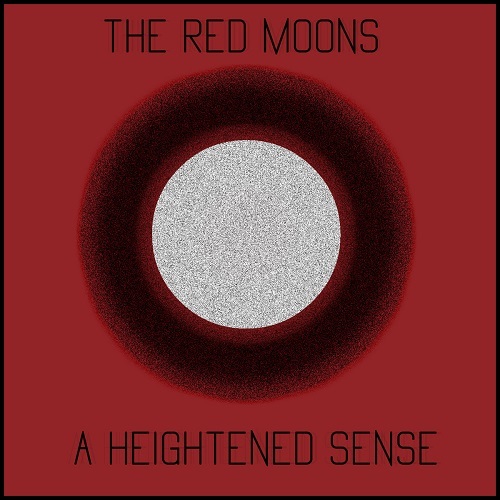 IMP Your song 'Lunacy' has just been added to Fresh Brew station! 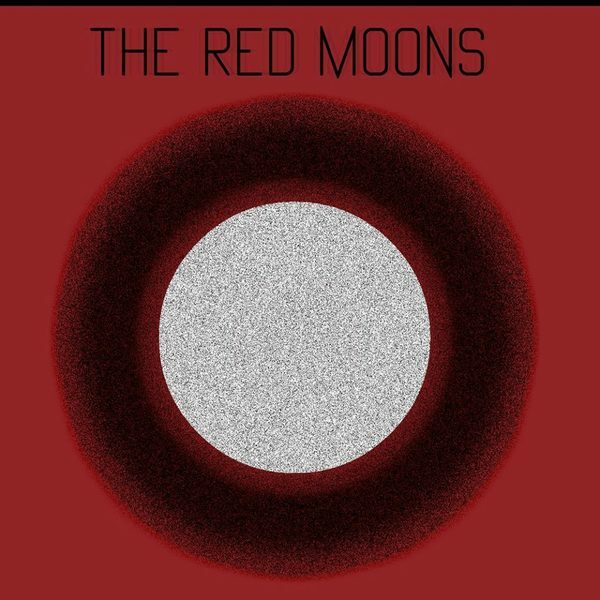 IMP Your song 'Lunacy' has just been added to Featured Songs station! IMP Your song 'Solace' has just been added to Follow Radio station! IMP Your song 'Lunacy' has just been added to Follow Radio station! IMP Your song 'Solace' has just been added to yeah station! IMP Congratulations! Your song 'Lunacy' is now #24 on the Kayak Big 25! IMP Congratulations! Your song 'Lunacy' is now #22 on the Kayak Big 25! IMP Your song 'Hope' has just been added to Follow Radio station! IMP Your song 'Patience' has just been added to Desperado Revue Vol. 2 station! IMP Your song 'Patience' has just been added to Desperado Revue 2018 Contenders station! IMP Your song 'Patience' has just been added to Desperado 30 Special station! IMP Your song 'Patience' has just been added to Eve's New Favorites station! IMP Your song 'Fear of Loss' has just been added to Follow Radio station! 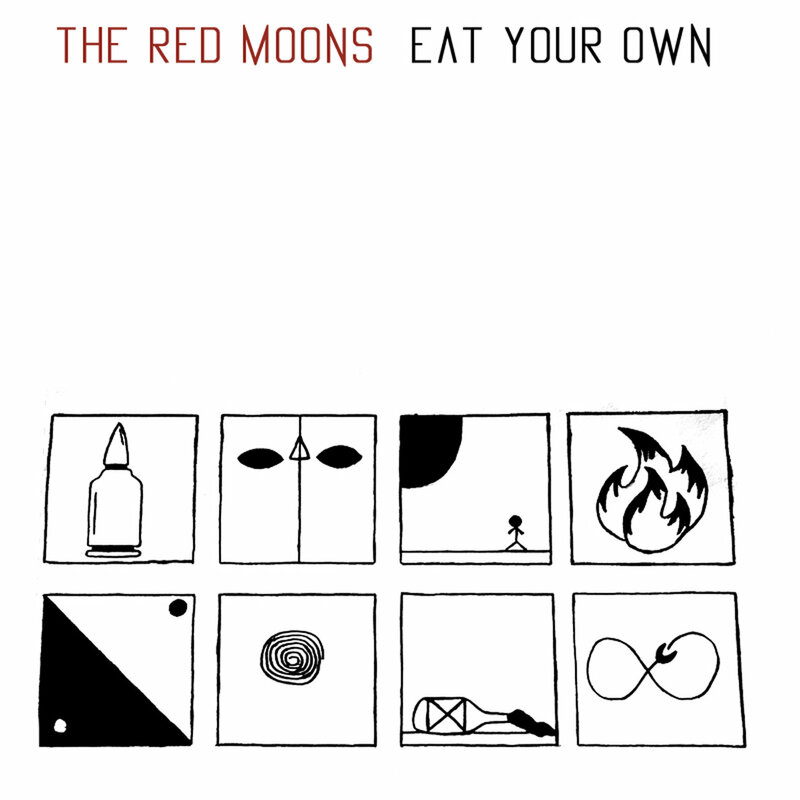 IMP Your song 'Eat Your Own (demo)' has just been added to Follow Radio station! IMP Your song 'Grind' has just been added to Follow Radio station! IMP Your song 'Grind' has just been added to Desperado Revue 2018 Contenders station! IMP Your song 'Grind' has just been added to Desperado Revue station! 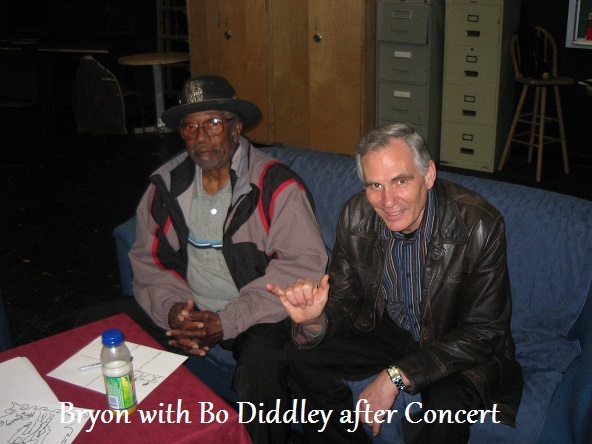 IMP Your song 'Grind' has just been added to Blurby the Maestro of Blurbs station! IMP Your song 'Out of Touch (demo)' has just been added to The Big House Kitchen station! IMP Your song 'Grind' has just been added to Desperado Mini Pack station! IMP Your song 'Patience' has just been added to Desperado Mini Pack station! IMP Your song 'Between the Eyes' has just been added to Desperado Revue 2018 Contenders station! IMP Your song 'Between the Eyes' has just been added to Desperado Revue station! IMP Your song 'Between the Eyes' has just been added to Featured Songs station! IMP Your song 'Between the Eyes' has just been added to eYe station! IMP Your song 'Lunacy' has just been added to Voodoo Central station! IMP Your song 'Lunacy' has just been added to SMASH station! IMP Your song 'Lunacy' has just been added to Desperado Revue 2018 Contenders station! IMP Your song 'Lunacy' has just been added to Rock On Desperado station! IMP Your song 'Lunacy' has just been added to Desperado Mini Pack station! IMP Your song 'Between the Eyes' has just been added to SMASH station! IMP Your song 'Lunacy' has just been added to eYe station! IMP Your song 'Lunacy' has just been added to The Gatekeeper station! IMP Your song 'Between the Eyes' has just been added to Follow Radio station! IMP Your song 'Between the Eyes' has just been added to Now Hear This station! IMP Your song 'Between the Eyes' has just been added to External Forces station! IMP Your song 'Between the Eyes' has just been added to 2018 IAIA Golden Kayak Award Nominees station! 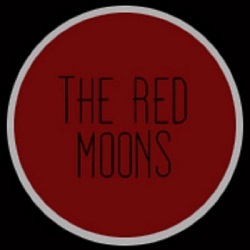 IMP Your song 'Between the Eyes' has just been added to Greatest Clicks station! IMP Your song 'Lunacy' has just been added to 2018 IAIA Golden Kayak Award Nominees station! IMP Your song 'Between the Eyes' has just been added to Indie sound of America and beyond station! IMP Your song 'Out of Control' has just been added to Hotter station! IMP Your song 'Out of Control' has just been added to New and Noteworthy station! IMP Your song 'Out of Control' has just been added to Desperado Revue 2019 GK Contenders station! IMP Your song 'Out of Control' has just been added to Alternative Desperado station! IMP Your song 'Out of Control' has just been added to Follow Radio station!